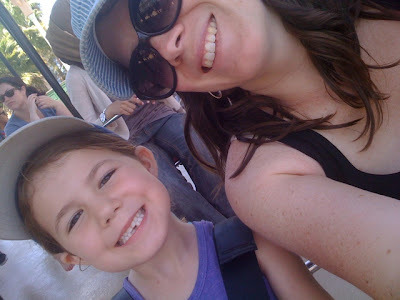 RD Mama: Playing hookie at Disneyland! Riding the tandem swings, my forever favorite ride and her newest favorite ride. Better Wifi = More Pictures! !